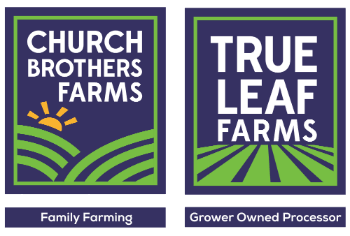 Church Brothers Farms, Salinas, Calif., promoted director of harvest innovation Josh Ruiz to vice president of ag operations. Ruiz will be responsible for all farming and harvesting operations with a focus on innovation and automation. “Josh is passionate about farming and he puts his passion first and foremost and will compromise nothing in its pursuit,” Drew McDonald, vice president of quality, food safety and regulatory affairs, said in a news release. Ruiz’ career includes time at Tanimura & Antle as general manager of harvesting. He also works for Twisted Roots, his family’s commercial winery. Click here for article in The Packer.